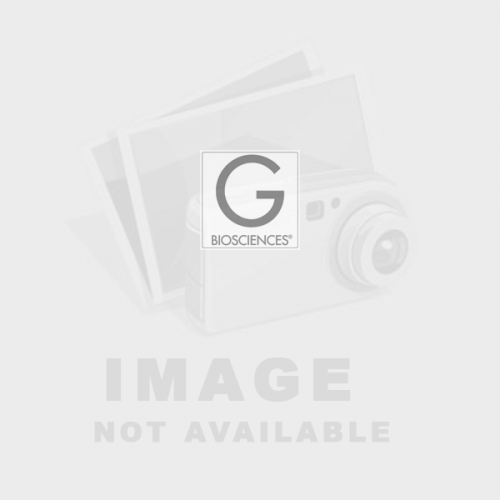 Recombinant human caspases 1-3 and 6-10 are supplied lyophilized in quantities of 25 units. One unit of the specific recombinant caspase is the enzyme activity that cleaves 1nmol of a specific caspase substrate per hour at 37ºC in a reaction solution containing 50mM HEPES (pH7.2), 50mM NaCl, 0.1% CHAPS, 10mM EDTA, 5% Glycerol and 10mM DTT. 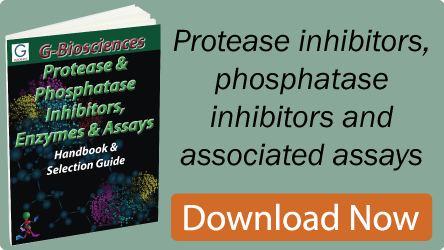 Protein Assay Handbook & Selection Guide An introduction to protein assays.